This week finds us looking at the results from a unique and intriguing camera that in its way has helped make disposable cameras affordable, relevant and fun again. 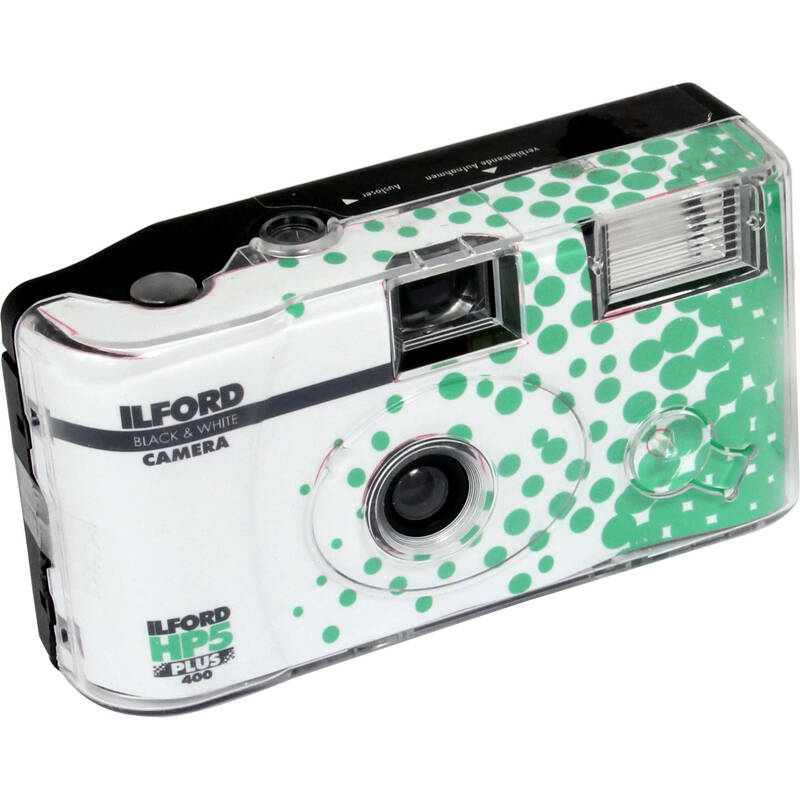 Not too long ago in film terms the good folks at Ilford, a company specializing in black and white emulsions and paper stocks, introduced two types of single use, AKA “disposable”, cameras. Unlike the disposables we used to know and love from Kodak and Fujifilm, these handsome little cameras are loaded with Ilford’s HP5+ or XP2 (a C41 process monochrome film) emulsions. Both are rated at 400 ISO and are beloved for their exceptional versatility. I was first drawn to the HP5+ single use cam by its handsome looks. And since I am always game to experiment with any sort of film, camera or both, I piggybacked on a friend’s overseas order in preparation for a Twitter community challenge instigated by @Ribnar called No Gear No Fear and picked up two of the HP5+ cameras. This was shortly before I left Taiwan and moved back to the United States, so I was unable to complete a roll in time to enter the contest. But I did start the first roll in Taiwan and finished it whilst on a road trip across the country, and shot the entire second camera’s film during that trip as well. Rather than belabor some of the finer points of the camera I’ll just refer you to the thorough review and guide prepared by Dan Schneider. After reading Dan’s observations and pointers I cut a piece of red gel and taped it over the lens to both add contrast and try to prevent overexposure. Since I also love to use the built-in flashes on these craptastic cameras, but didn’t want the shots to wash out completely, I also taped a piece of film leader from a developed roll as a neutral density filter to knock the flash down a stop or two as well. I found that the red filter helped control exposure, although highlights still got overcooked a bit. The no-focus lens has all the usual flaws of a tiny one-element lens design, but I’m not about to waste time talking about flaws when I assume anyone using this camera is either well aware of the shortcomings or interested in exploring or actively utilizing them, as I often do with my “plastic fantastic” SuperHeadz Ultra Wide and Slim. Perhaps I wasn’t especially careful with development so it was somewhat grainy for HP5+, but I ended up with a handful of contrasty shots I’m quite pleased with. Taping film over the flash seems to have backfired on me and I got reflection back from the tape into the lens, so recommend either refining the taping technique or not bothering. Hope you enjoy the images made with this fun hunk of junk on real film in the gallery below. Disclaimer: I have not officially joined Urban Hafner’s excellent 52 Rolls project, preferring to host the posts here on my own site. That’s not to take anything away from that site or the inspiring work shared there.